Rihanna does it again, together with Puma she brings us a new line from the popular Fenty collection – The bow collection. 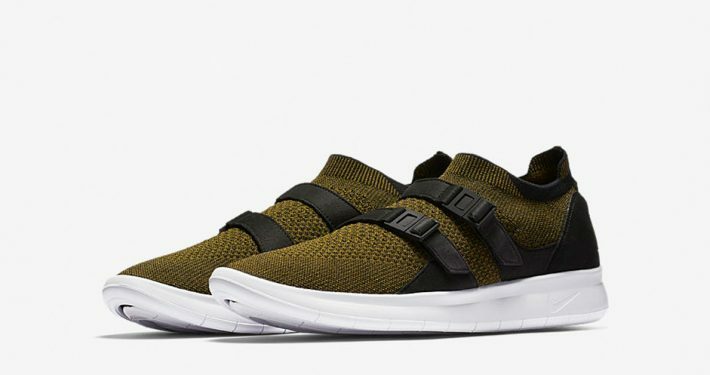 Featuring a Bow Sneaker and a Bow slide, both coming in olive and pink. 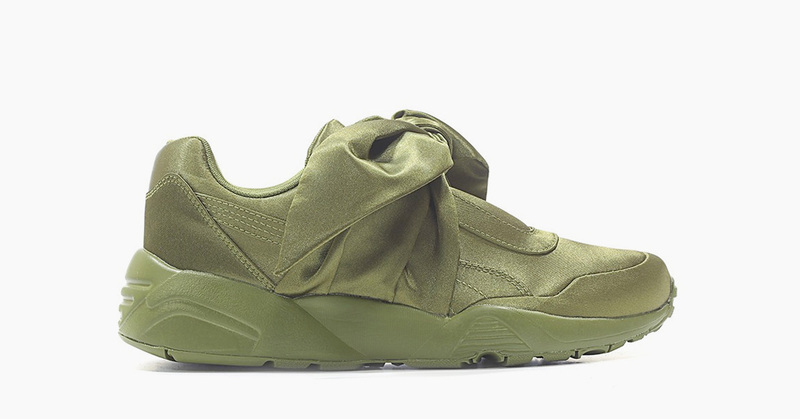 The Rihanna x Puma Bow Collection is releasing on 9 March at Puma and select stores like Offspring, Afew Store and Caliroots. 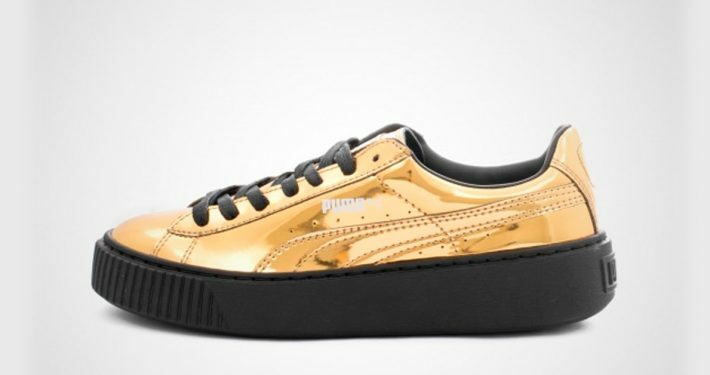 Rihanna and Puma have teamed up again and as usual the results are both spectacular and popular. The sneaker half of the The new Bow collection features a silhouette much similar to the Puma classic R698, with a mayor difference being the big bow instead of laces. The look is very Rihanna like and fits perfectly in with earlier releases from the Fenty line. 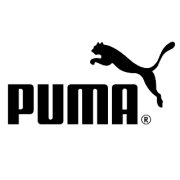 The collaboration line has been one of fastest selling collections from Puma. 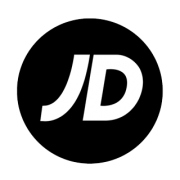 The collection has earlier featured the ‘sneaker of the year’ Puma Creeper. 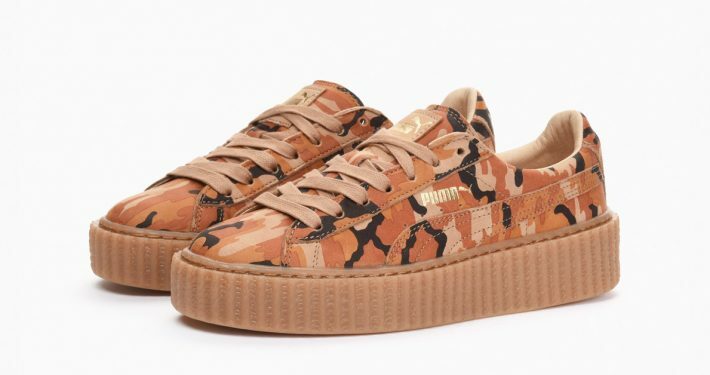 With all the recent hype about the collaboration between Rihanna and Puma, we are sure that these sneaks will sell out fast as well. 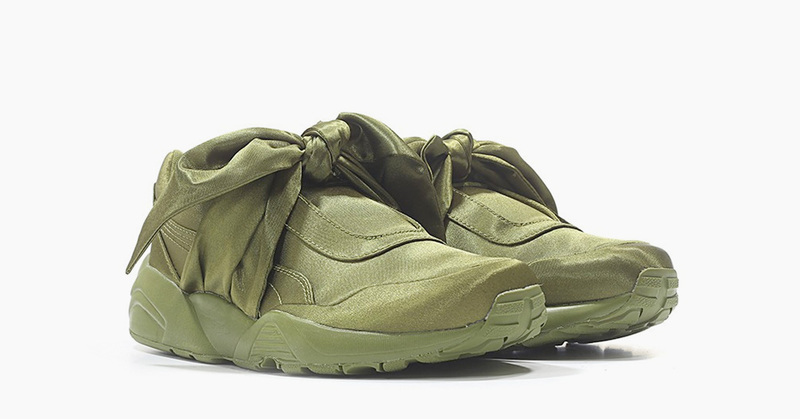 Where to buy the Rihanna x Puma Bow Sneaker Olive? 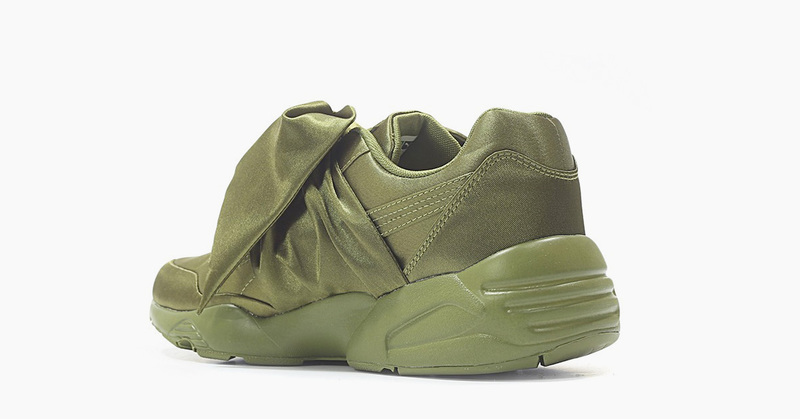 Where to buy the Rihanna x Puma Bow Sneaker Olive is releasing on 9 March at Puma and select stores.